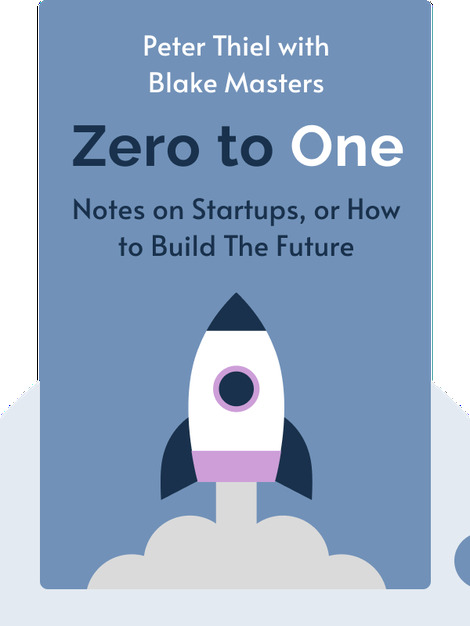 Zero to One explores how companies can better predict the future and take action to ensure that their startup is a success. The author enlivens the book’s key takeaways with his own personal experiences. 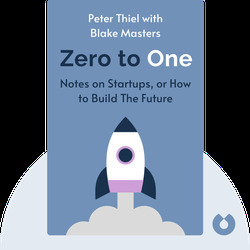 Peter Thiel is a co-founder of PayPal and one of the most prominent venture capitalists in the world. He was the first outsider to invest in Facebook, and he manages Founders Fund’s $2 billion assets.